Stay so cozy that you won’t want to get out of bed! 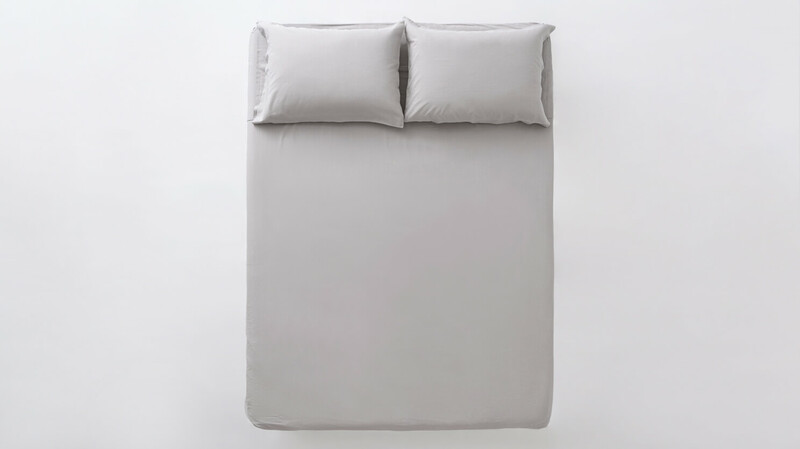 The Bamboo sheet set is made from 80% bamboo, with 20% linen adding a thickness and weight to the softness of the bamboo, ensuring that you’re getting the most comfortable sleep. Available in grey, linen, and white, in both queen and king sizes. Ninety (90) days warranty against material and workmanship's defects.